Happy Good Friday! I'm lucky enough to have the day off so I can pack and prepare for a trip home to my parents'. My grandma cooks an enormous lunch and I've been craving her good food for weeks! Watermelon Mimosas | If this doesn't scream summer, I don't know what will. I tried some watermelon mojitos last summer and loved them. I can't wait to try this! Cobalt | I've said before that I love cobalt. These shorts are perfection. I'd love a pair of these for spring and summer. The precious scallops take these beauties over the top! Bracelet | This bracelet was given to Jared when his grandmother passed away last summer. I recently found it and can't get enough of it. I've always been a huge fan of antiques, and this one holds such a special meaning. Berry season | This was my lunch from earlier this week. 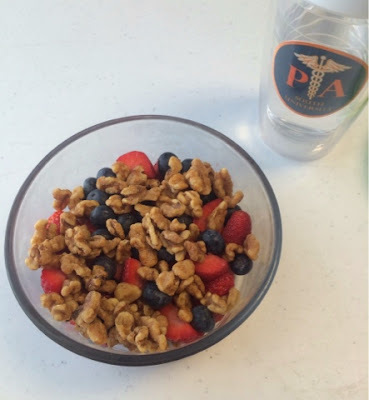 I threw together some strawberries, blueberries, watermelon pieces, and roasted walnuts. This combo was surprisingly filling. I've always liked the combo of salty + sweet. This Hair | I'm planning on trying this for my Easter hairstyle. 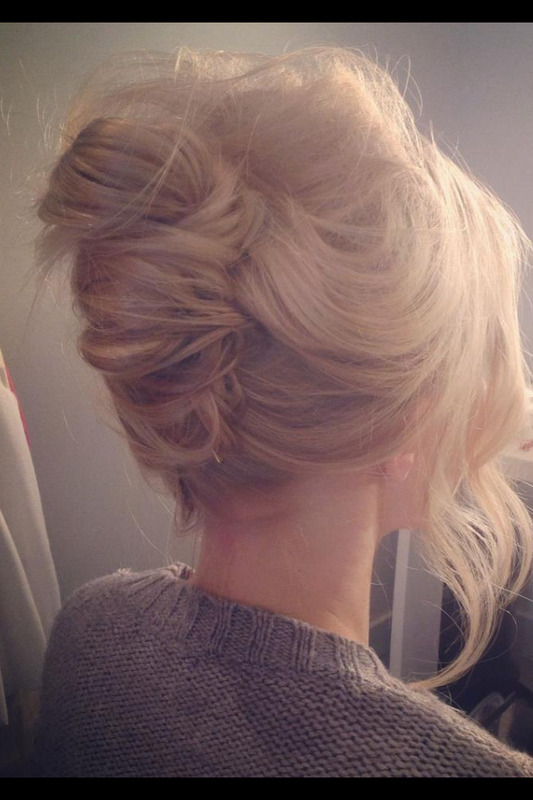 I haven't yet accomplished a great french twist, but it's such a timeless look. I'm bound and determined to figure it out. Those mimosa's look delicious! A watermelon mojito sounds pretty good as well! I love the scallops on those shorts and love them paired with the red statement necklace! Cute outfit! Watermelon mimosas sound amazing. What an amazing bracket! I love wearing antiques too! 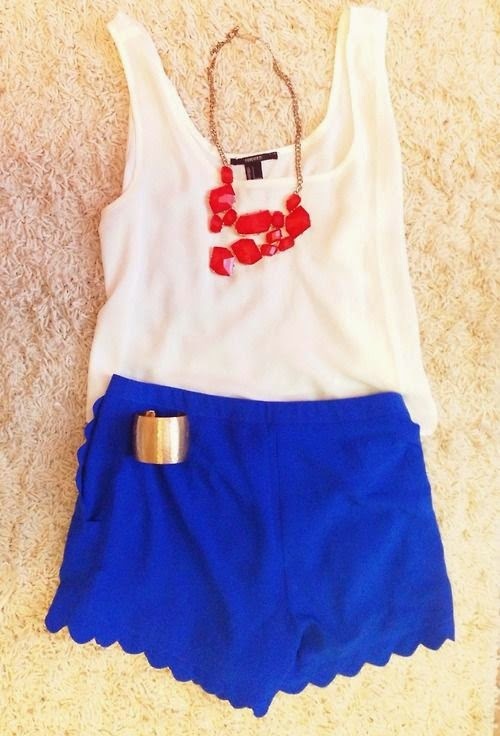 Love the cobalt shorts! And the watermelon mimosa? Most definitely! Cheers! Stopping by from Lauren Elizabeth. Hope you have a great weekend. ok. 1. watermelon mimosas? i need to try this. yum. 2. those shorts are to.die.for. wish i had the guts to wear them! cobalt is gorgeous. 3. that bracelet is gorgeous, and what a lovely story! 4. yum, is all! so happy berries are in season (and cheaper!) and 5 - that hair is gorgeous. i am not doing anything special for easter hair, but need to figure something out for Derby. have a fab weekend! 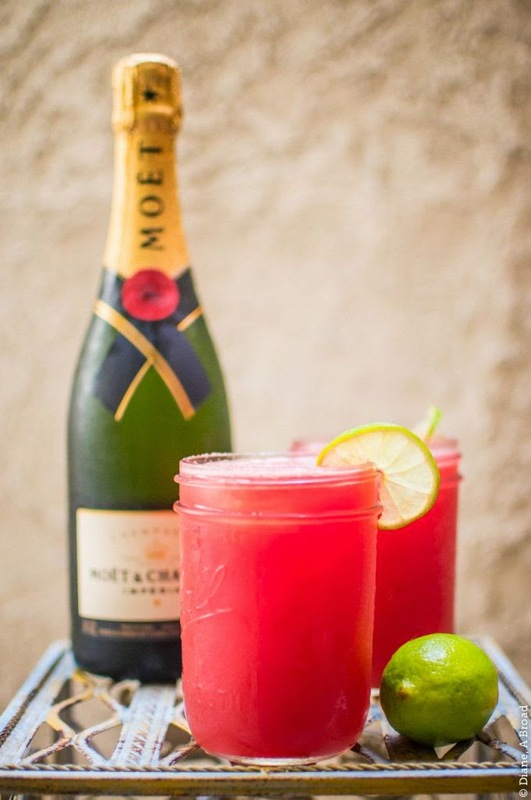 Watermelon mimosas sound heavenly! Have a great Easter! You had me at "watermelons mimosas." 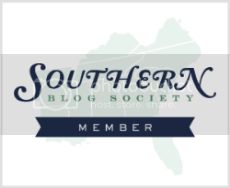 New follower form the link up! Love love love those blue shorts- perfect to wear throughout the summer! Hope you have a great weekend! Love love love the hairstyle!!! Please share a photo when you master it! Those mimosas sound divine.. and I spy a PA tumbler!! That bracelet is simply beautiful. And I love your hair! 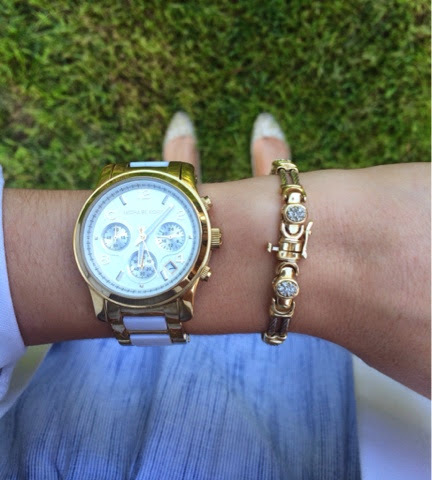 and your bracelet is beautiful and goes great with that watch. love the meaning behind it too. Oh I love those cobalt shorts! :) Also that watermelon mimosa sounds DELICIOUS! Have a great weekend Caitlin. I can't wait till berry season starts over here! And I'm a pretty big fan of cobalt, too! 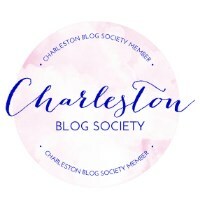 love reading your blog about your PA journey, ...new follower!